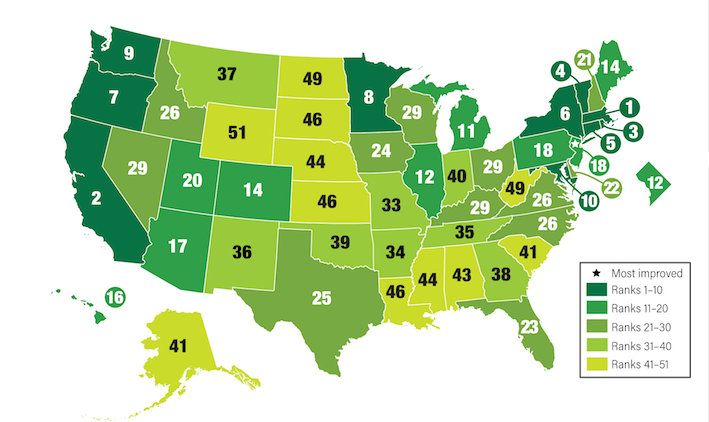 In the realm of energy efficiency, Massachusetts has been ranked #1 in the country for eight years running. Why? Because of our innovative cleantech ecosystem, robust policy and incentive support, and conscientious early-adopters. As the energy efficiency landscape continues to shift, Massachusetts must continue to bring in innovative energy conservation measures and practices to maintain its energy-efficient leadership position. In support of this effort, the Massachusetts Clean Energy Center (MassCEC) and the Massachusetts Technology Assessment Committee (MTAC) co-hosted a webinar providing a step-by-step pathway for innovative companies to qualify their energy-saving, cost-effective, market-ready technologies for Mass Save® incentives. Mass Save is a collaboration of Massachusetts’ natural gas and electric utilities and energy efficiency service providers. They offer rebates and incentives for residents, businesses, and communities to make energy efficient upgrades. It would be beneficial for a company that developed an innovative energy-saving technology to go through the MTAC technology qualification process for a number of reasons. First, and most importantly, the product could be eligible for generous Mass Save incentives. Second, the product might gain traction through greater awareness—free marketing! Third, the product will be verified by a well-respected assessment committee, which might help the company enter markets in other states. And lastly, because energy-saving innovations will help continue to make Massachusetts #1 in the country for energy efficiency. MTAC is responsible for assessing the energy saving merits of new commercially available technologies for new energy efficiency programming. Once MTAC evaluates and recommends a particular technology, they refer the technology to the Massachusetts Program Administrators (PAs) who manage the programs/incentives that are offered by Mass Save. So, the first step in this qualification process is to submit an application to MTAC. The entire application and review process is explained in detail in the webinar recording, or in the presentation slides. How can MassCEC help? MassCEC offers a suite of technology development programs that provide incentives for every step of the cleantech innovation process, including: product development; testing and qualification; and deployment. MassCEC is also happy to serve as a resource for companies who are interested in learning more about the energy efficiency network in Massachusetts. See the “Qualifying a Technology for Mass Save Incentive Programs” webinar recording to get started.